We are pleased to be an authorised distributor of NTN-SNR bearings, one of the largest manufacturers of bearings in Europe. 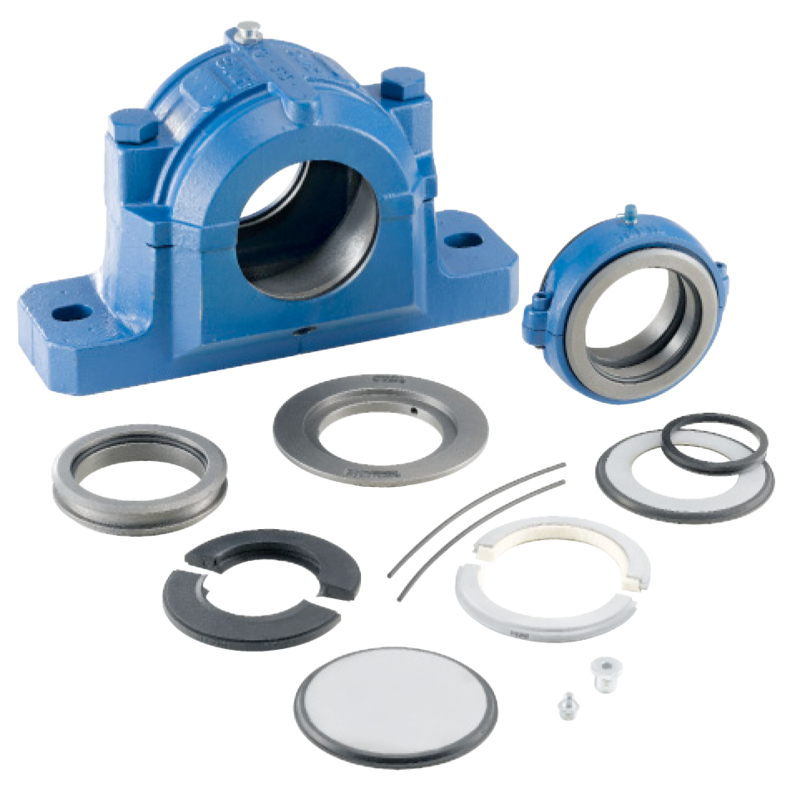 This recognised brand is particularly prevalent in the automotive, aeronautics, mining and quarrying and emerging wind turbine industries, and is proven to be extremely reliable in severe environments where demanding operating conditions are the norm. NTN-SNR has a range of bearings including ball, roller, linear motion and special application and is complemented by additional products such as automatic lubricators, bearing units, fans and motors. It’s R & D centre in Europe works closely with its customers to facilitate ongoing product development to ensure their market position is maintained. NTN are also a leading maintenance tool provider, to ensure you maximise the life of your NTN-SNR products. They also have a dedicated training division – please ask a member of HIS staff today for more information.